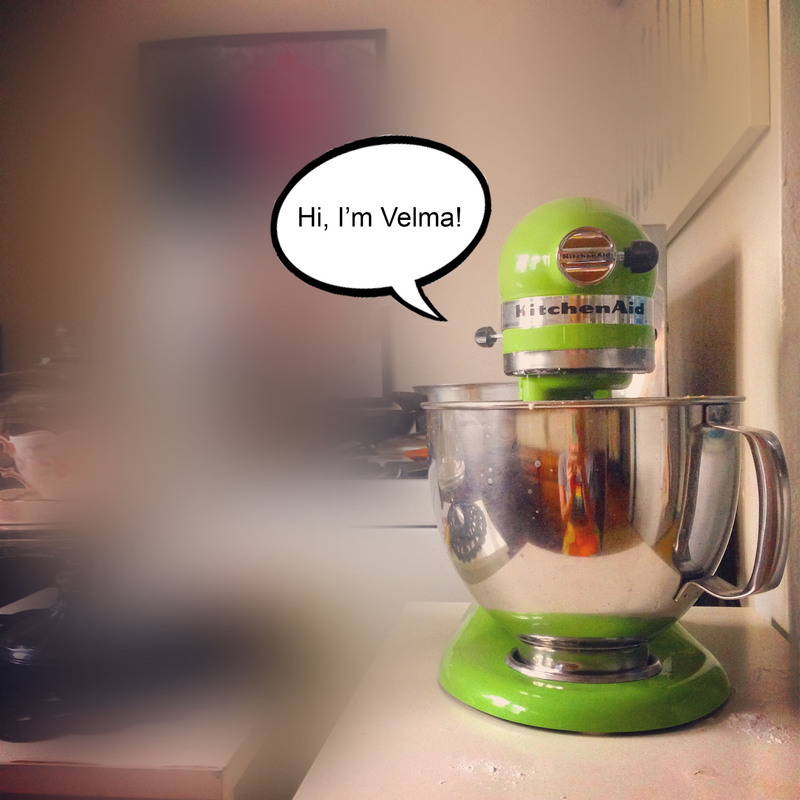 For Christmas 2014, I bought myself the Green Apple Kitchenaid mixer of my dreams and named her Velma. Since then, I have challenged myself to make 52 different kinds of chocolate chip cookies to find THE BEST. Follow me here to see what’s baking – chocolate chip cookies and everything in between.